This is an installment of an occasional series in the Anchorage Daily News taking a quick look at the comings and goings of businesses in Southcentral Alaska. If you know of a business opening or closing in the area, send a note to reporter Annie Zak at azak@adn.com. 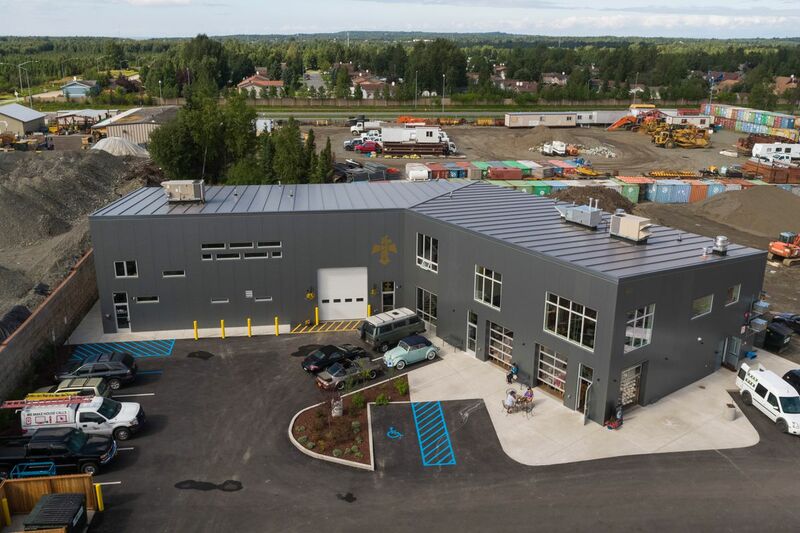 There's a newly built development in South Anchorage — at 160 W. 91st St. — just across a parking lot from Anchorage Brewing Co. — where three businesses recently opened: a bakery, cycle studio and specialty car restoration shop. 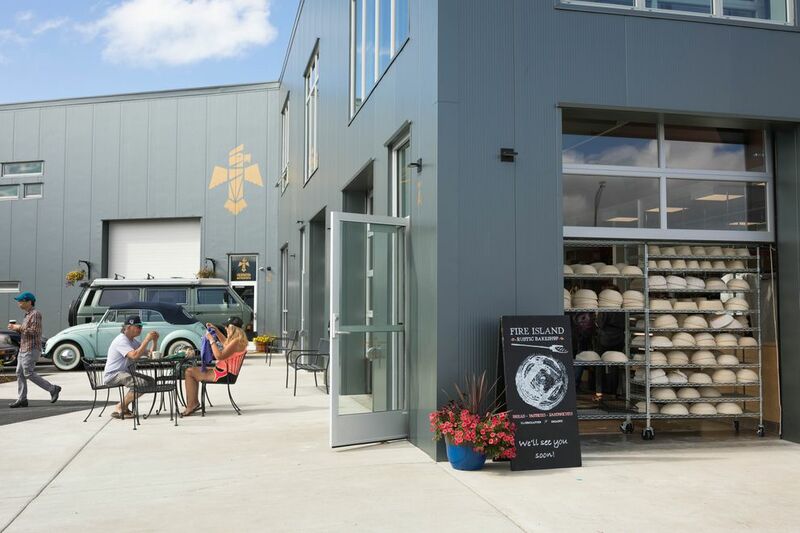 Fire Island Rustic Bakeshop: The Anchorage bakery's third spot opened about a week ago, an addition to its locations in the South Addition and Airport Heights neighborhoods. Janis Fleischman, one of the owners, said a big factor behind opening in South Anchorage was the need for another bread oven. The business only had one before. "Everything sort of followed that," she said. "It wasn't intended just to be an expansion — it certainly is — but that wasn't what we were after. What we were after is making sure we had stability." Vib Cycle: Pronounced "vibe," this studio offers cycling and other fitness classes. It opened July 21 and has 40 indoor bikes. "It's all about riding to the rhythm of the music, in a darkened room," said Jacenda Fletcher, one of the owners. She's a former Anchorage Cycle instructor. A first class at the studio is $10, and after that there are a range of class packages. Culmination Motorsports: This auto shop specializes in restoration and maintenance of German cars, with a focus on Porsches, said manager Catherine Dwinnell. It opened two weeks ago. The business used to be located on Toloff Street. Construction of the new development at 160 W. 91st St. finished up in July, said Ralfy Quepons, owner of the auto shop. Tozai: An Asian fusion restaurant, Tozai opened Aug. 8 at 639 W. International Airport Road, which used to be home to a sushi spot. The owner, Sun Kim, had been looking for a second restaurant for a while, said manager Joy Chen. Kim also owns Sushi & Sushi, at 3337 Fairbanks St. in Midtown. Meraki Hellenic Grill: This Greek restaurant opened at 12110 Business Blvd. in Eagle River about a month ago (heads up if you plan to go: the Yelp page for the eatery has the wrong address, owner Fredo Garcia said). Garcia and his wife originally came to Eagle River from Greece in 2011, he said. They looked to open a restaurant there at the time but couldn't find a spot. They ended up in Kodiak, where they owned Sparrow's restaurant, before coming back to Eagle River. Modern Dwellers Chocolate Lounge: This artisan chocolate shop at 530 E. Benson Blvd. in the Metro Mall is closing its doors, according to its Facebook page. "After 11 years of sharing our love for and the creating of gourmet chocolate, art and community, Modern Dwellers Chocolate Lounge will be closing its doors on Sept. 8 to pursue new adventures," the post said.